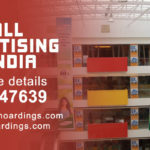 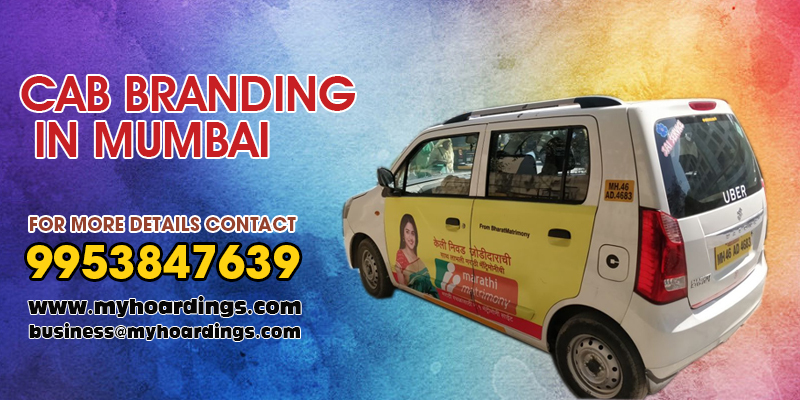 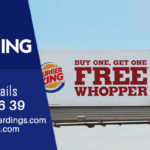 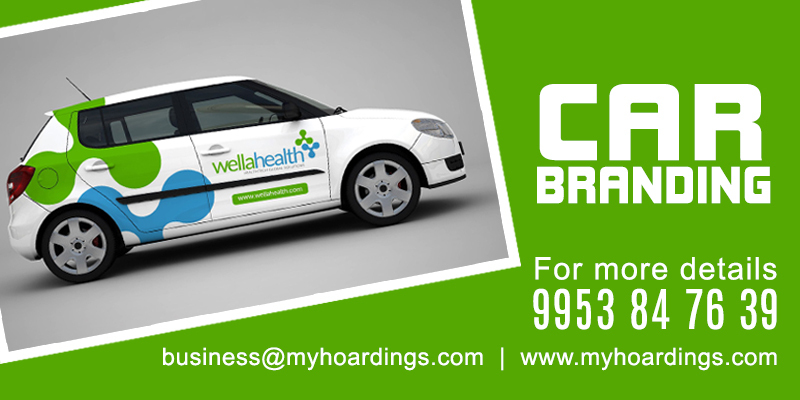 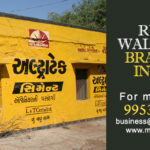 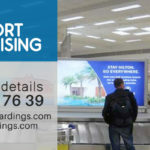 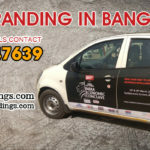 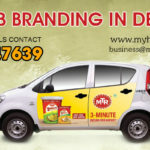 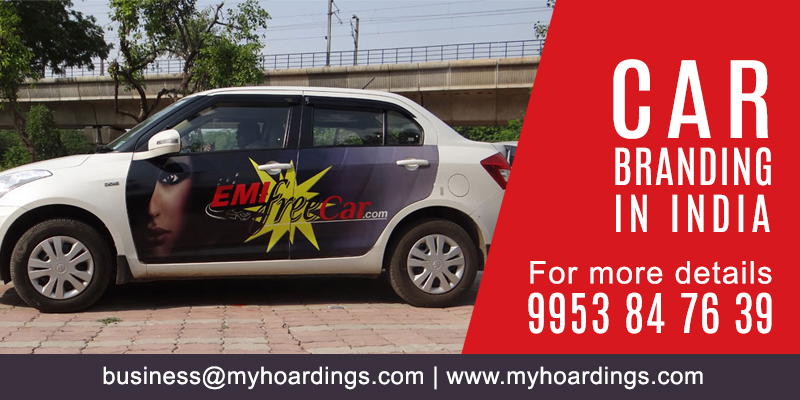 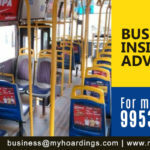 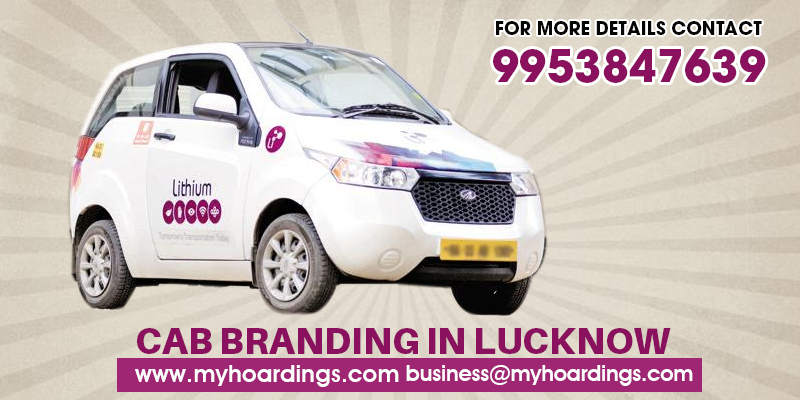 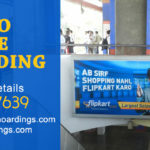 MyHoardings is India’s leading taxi advertising agency in India. 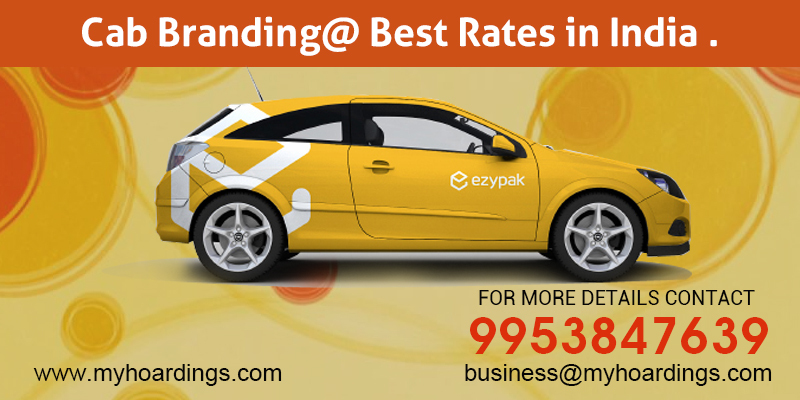 We offer Ola cabs and UBER cars for branding services across Delhi,Bangalore and Mumbai. 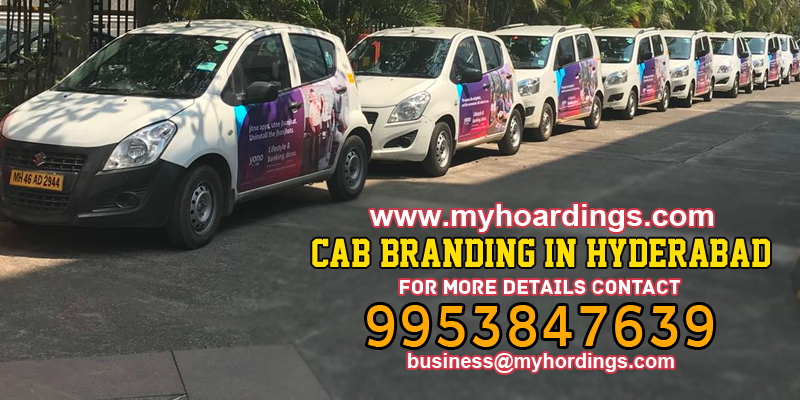 Cab branding services are also provided in Bangalore,Hyderabad,Chennai,Gurgaon, Lucknow, Noida, Ahmedabad by Ola cab advertising and UBER branding.